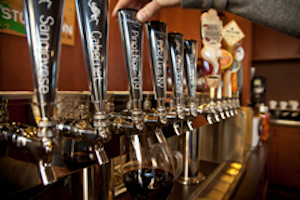 Our wines on tap come straight from a wine barrel into a keg. Our tap system is similar to a basic beer tap system. The wine system is low pressure and uses nitrogen to push the wine from the keg to the tap. The empty space in the keg is then filled with nitrogen, an inert gas that protects the wine from oxidation. Every glass of wine from the tap is as good as the first glass. 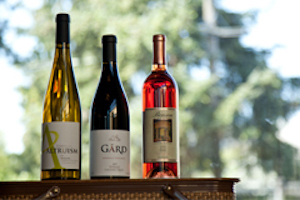 Many of the wines and beers we feature at 208 Garfield come from Pacific Lutheran University Alumni affiliated wineries and breweries, every bottle or glass you buy supports these craft vintners and brewers. Look for the symbol on our menus. Go LUTES! 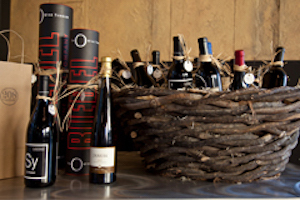 We are a wine retailer and have a fantastic selection of Washington & Oregon wines for sale by the bottle. Buy a bottle to take home with you today! You’ll also find great seasonal gift baskets along with unique bar accessories. Staying for dinner? Select a bottle and enjoy it in house with no corkage fee. 208 Garfield only serves wine and beer from Washington or Oregon. The closest winery is less than 40 miles and all of our wines travel less than 300 miles to reach your glass! Our menu was inspired by simple comfort food from Spain, Italy and Scandinavia and we seek locally grown and produced ingredients to make our versions of these recipes come to life. Our baked goods, soups and dressings are made from scratch using top quality ingredients. 208 Garfield welcomes you to our cozy eatery in the heart of Parkland. 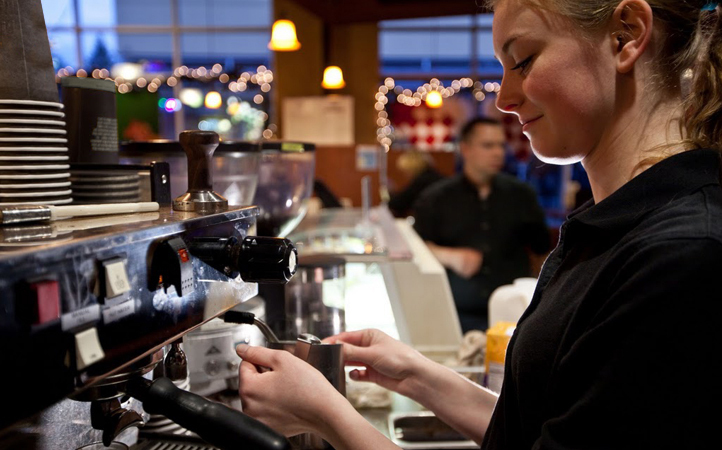 We hope you will enjoy our hand crafted menu items, friendly employees and warm atmosphere.